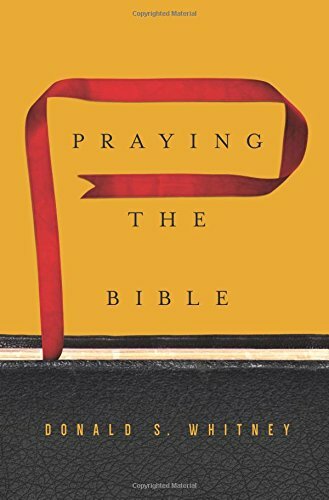 Want to Pray More Effective Prayers? 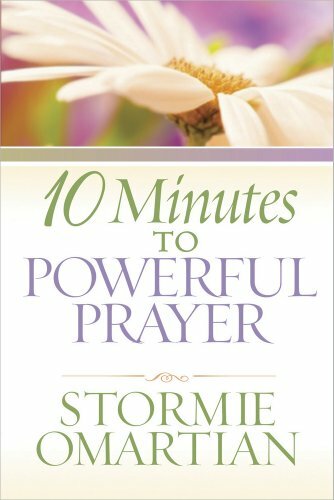 Inside: Do you feel like when you pray: God isn’t hearing the prayer or perhaps you aren’t sure how to pray? 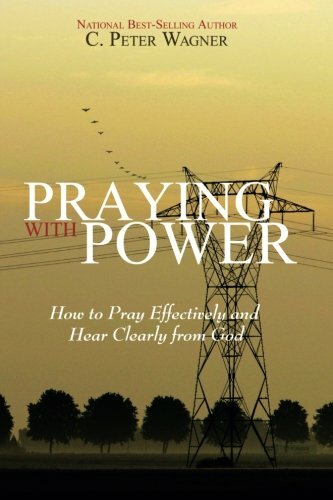 Want to learn how to pray more effective prayers? Today I’m thrilled to welcome, Natalie from Milk and Honey Faith, I think you will find some encouragement for your prayers. Natalie shows us it’s not what we say but where our heart is when we’re praying! This post will inspire you to be more confident and bold as you come before God in prayer. Have you ever felt like you don’t have the words for God and that your prayers fall flat? Join the club because that is something I’ve struggled with FOR YEARS. It wasn’t very long ago that I asked the Lord how I could be more effective in my prayer life. He did what God does, and showed me the answer in His word. He doesn’t desire long and fancy words from us but instead asks that we genuinely come to Him with hearts ready and expecting. The Lord simply wants to hear from us and He is listening. How Are You Supposed To Pray? It is so like me to try and overcomplicate things like prayer. I am so guilty of this because my insecurities result in me fumbling my words and sometimes even cause my mind to go blank. Lord forgive me, I even mess this up! Am I alone? Something tells me I’m not. In Luke 11 one of Jesus’ disciples came to Him and asked if He could teach them how to pray. What Jesus did next is He gave them an example of how to pray and gave us a guideline for what we should be asking and thanking Him for. When I read these verses it clicked for me (thank you Jesus) and it was comforting to know that I wasn’t alone. The disciples who stood with Jesus didn’t even know how to pray but all it takes is a heart that is willing to learn. We are to give Him the honor and glory He is due. We begin with praising His name as all powerful and mighty. He is the King of Kings and Lord of Lords! Asking Him to return soon is something that will help us be ready for when He returns for His Church. Speaking this reveals a longing in our heart to be with our Creator and to be in our true home. We ask Him for the bare necessities and the things we need to get through our everyday life. We acknowledge that He is our provider and we thank Him for meeting our day-to-day needs. This is an admittance that we fall short and are in need of His grace. Without a repentant heart, we might continue in our sin. It’s important to ask the Lord to make us more like Himself. We ask for forgiveness for our sins but that means we should be merciful towards others. Keep us strong and guard our hearts. Ask to be kept from falling into temptation. 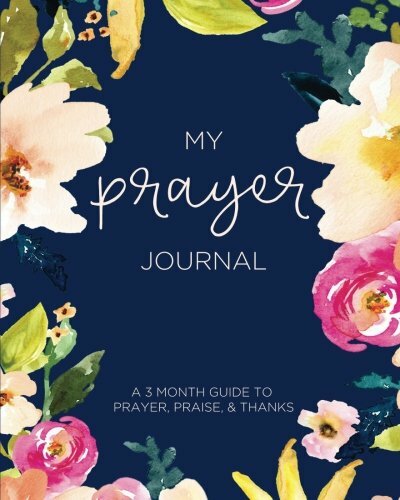 Our God has graciously given us a blueprint for our prayer life and where to begin. These are things that we should be in the habit of praying for daily but this isn’t where our prayer life ends. 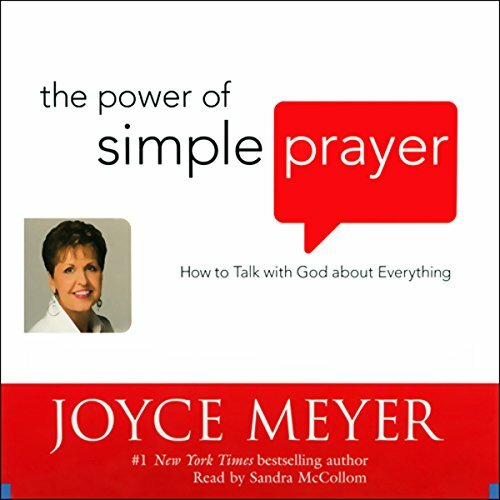 What else does the Lord say about prayer? God doesn’t want us putting on a show but instead wants our prayers coming from sincere hearts. Are we only praying in front of others at Church or are we praying behind closed doors? I believe there is a healthy balance. It’s such a beautiful feeling to know that our Father wants to have intimate time with us. What a comfort to know that I don’t have to repeat the same words over and over again and that He actually knows what I need before I even ask. In fact, in Ecclesiastes 5:2 it says that we are to weigh our words and use few of them. Whoa…how many times have I let my mind wander during prayer? How many times have I made a vow I haven’t kept? Each word spoken should have meaning and special consideration behind them as they are being spoken to God in Heaven. Let our words be spoken in reverent fear of Him. The Lord wants us to keep praying, and there should be a continual conversation with Him because once in a while just isn’t enough. There isn’t any need that we have that is too small, any request too large, any burden too difficult that He doesn’t want laid at His feet. We can bring each and everything to Him and wait with expectant hearts that we will answer as a Father who answers His children. Sometimes that answer will be no, however, He will not let your prayer go unanswered. Just keep asking, He hears and He cares. Never stop praying. Natalie Venegas is a married, mother of two who is devoted to her King. She has a heart for the new believer and writes about the transformative power of Christ on her blog Milk & Honey Faith. When she isn’t reading or writing she can be found spending her time with her family, sipping on coffee, or daydreaming about the sea. 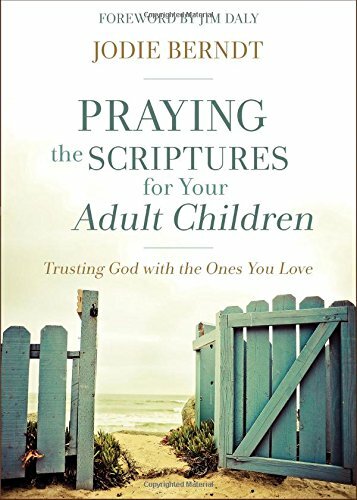 To read the other posts from the Sunshine & Scripture Blog Tour click here. Want to Know 7 Psalms that are Natural Anxiety Cures? I love that there are no fancy words, but all we need is a sincere heart that desires God’s best. I love the acrostic for prayer. 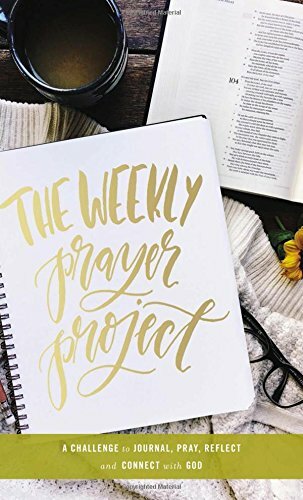 A great tool to remind us why we pray and shows us the power of our prayers. If we are not effective in praying, chances are there are other things we can be more effective in too. The more we grow the more we want to go and share. “We can bring each and everything to Him and wait with expectant hearts that we will answer as a Father who answers His children.” Amen!